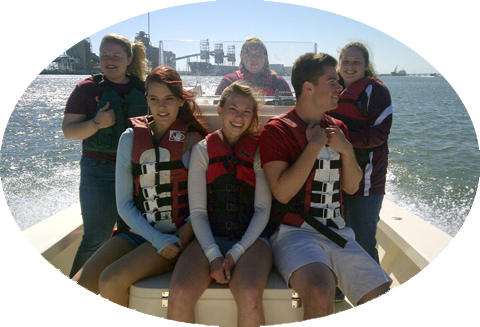 When Sea Aggies speak of "The Other Education," they are talking about leadership training, clubs, intramurals, traditions, student government and all the other aspects of the TAMUG experience. Many elements converge to create the campus atmosphere: the student newspaper (NAUTILUS), the drama club, and more than 60 student organizations, which include academic, professional, community and campus service, religious, and just-for-fun student groups. Student services (eg. counseling, career services, advising, etc. are managed through Student Affairs or Academic Enhancement). Career Resource Room with work stations for employment research, resume writing and professional correspondence. Who said college was going to be easy? 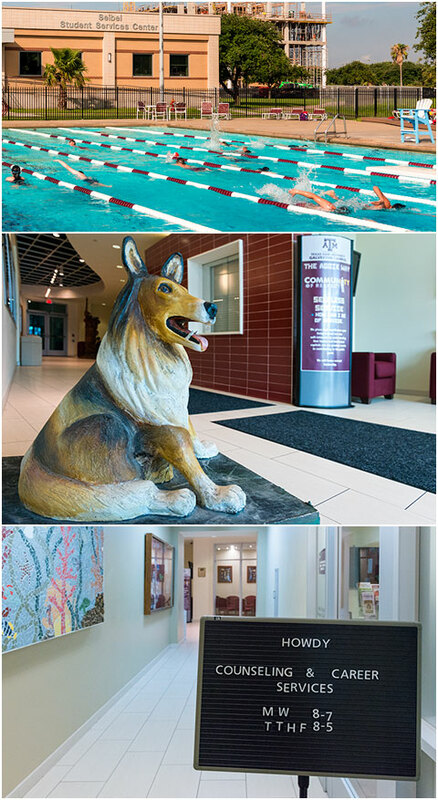 Each year, the Office of Student Counseling provides services to undergraduate and graduate students at Texas A&M University Galveston Campus. The Office is staffed by licensed counselors and the services rendered to students are free, voluntary, and confidential. The Office staff is dedicated to assisting students in their pursuit of personal and academic growth, to helping students gain a better understanding and appreciation of themselves, and to supporting students as they make important decisions about their lives. Learn more.